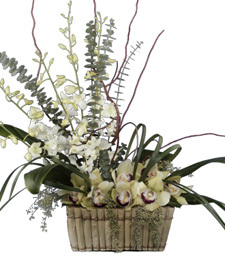 Shown $109.99Baskets are designed to be delivered as close to the plant basket pictured as possible. 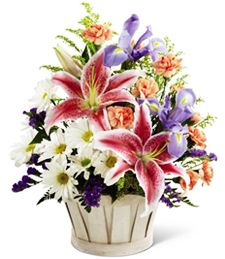 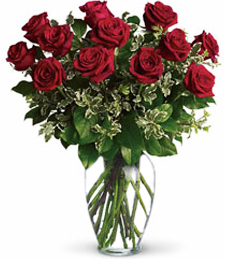 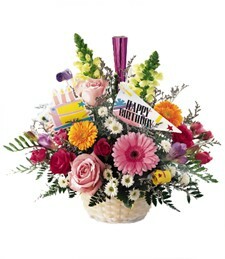 Premium $129.99With even larger plants, the premium selection makes quite a statement. 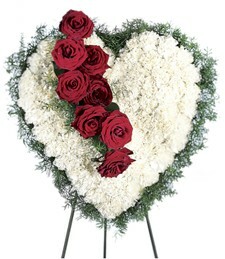 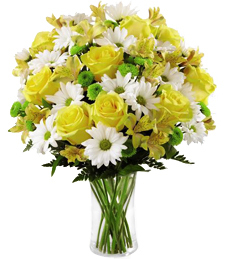 Display your fondness for a significant person in your life with this luxurious collection.